Home | Bath & Body | Lush Massage Bar Review 2019: New And Improved Massage? What Is A Massage Bar? I don’t know about you, but I feel like I’m in constant need of a massage. Seeing as a day at the spa is a rare (joyous) occasion, I often find myself mindlessly rubbing my shoulders or lower back. So, what’s up with that? ‘Massage‘ is just the general word used for any form of pressing, rubbing or muscle manipulation that applies pressure to certain points of the body. It’s essentially a relaxation technique that can relieve anxiety, soft tissue strain and muscle tension. To really relax the body, your masseuse might use some oils or lotion to reduce friction and allow ingredients to be absorbed into the skin. In need of a massage but tired of messy oils getting everywhere and making the cleanup not worth the fun? Lush massage bars are here to save the day. Whether you’re using them on yourself or someone else, the massage bars are a fun and easy solution. The come in a variety of different types so there’s something for everyone (and if you really feel like indulging, try them all before selecting your favorite!). The way the Lush massage bars work is that the essential oils heat up when they come in contact with your body. This means that you don’t have to worry about them dripping everywhere- just place the bar exactly in the areas that need a little extra care. Still not sure exactly what a massage bar is? Allow me to explain. You don’t need a visit to the spa with a massage bar. A massage bar is a handy helper (pun intended) if you feel like you want to upgrade your at-home massages. They come in a variety of styles, so no matter what you prefer they will leave you feeling (and smelling) amazing. 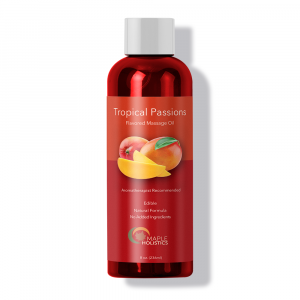 Made of a variety of oils, like coconut oil or argan oil, and an assortment of scents (try the mint or cinnamon flavors! ), the massage bars contain ingredients which will moisturize your skin and leave you with a relaxed glow. Plus, the bars are textured (check out the Wiccy Magic Muscles bar with Aduki beans or the Hottie bar) so they add extra sensations to your massage. The way they work is the heat from the skin makes the oils melt onto your skin without the drippy mess. The bar itself acts as your hand so you just need to move it around and press into your pressure points and you’re good to go. To best protect your massage bars in between uses, keep them in a Lush tin. Make sure to store the bars in an area that is dry and cool. A massage bar ready for use. One of the biggest benefits of the Lush massage bars are how easy they are to use. Simply rub the bar on your skin and blend the residue with your hands to get a great massage. The essential oils in the bar start melting when they come into contact with your skin. This means that your skin can start absorbing them quickly and more effectively. An added benefit is that this method allows the bars to hydrate your skin without having the oils drip everywhere and cause a big mess. If you’re cold and you feel that your body temperature is not high enough to melt the oils, you can rub the bar in your hand for a minute or two before using. While using the bar on yourself or your partner, be in tune with the texture of the bar. 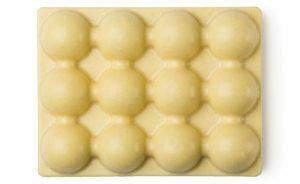 For instance, a bar with beans in it or one molded with bumps will deliver extra sensations when coming in contact with skin. Lush’s massage bars allow you to use this to your advantage to give the best massage possible. If you’re looking for the perfect bar to soothe your sore aches and muscles then the Lush Hottie Massage Bar is for you. It’s molded with bumps to provide your massage with more pressure and give you that all-round spa experience. 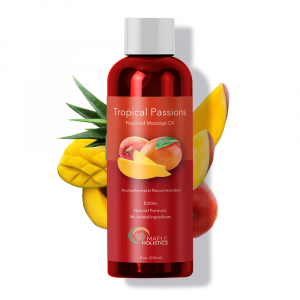 It contains cocoa butter, jojoba oil and Shea butter to give you a spa-like feeling. The use of vanilla in this bar doesn’t just give it a nice, relaxing smell. It also works to make your skin softer and smoother due to the presence of B vitamins. Interestingly, the main ingredient in the Lush Hottie Massage Bar is black pepper oil. It’s warming and simulating on the body in order to really get your circulation going. In addition to this the phytochemicals found in black pepper are known for their antioxidant and immune stimulation functions. This means that once it’s absorbed into the skin it can nourish you on the inside too! This combined with the presence of ginger oil provides spicy flavors to make your massage a sensual experience. This bar warms your skin to allow you to truly relax. Lush’s Therapy massage bar is actually Lush’s original therapeutic massage bar. 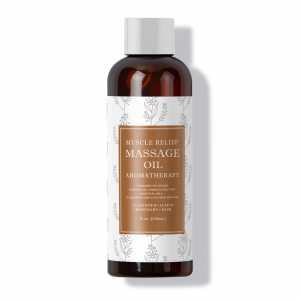 It’s a good choice for many massage needs due to the quality of hand-picked ingredients. 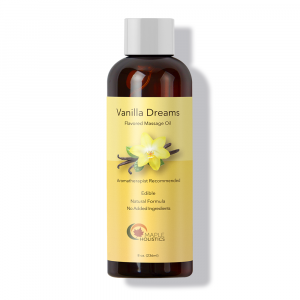 The inclusion of organic sweet orange oil and lavender oil make you calm and balanced. The bar is especially good for women who are pregnant. 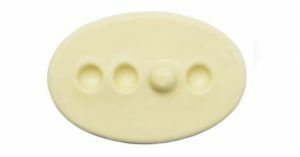 If you’re looking to prevent stretch marks in pregnancy then the presence of cocoa butter in the Lush Therapy Massage Bar is just what you need. As if that wasn’t enough, the anti-inflammatory and antioxidant properties of sweet orange oil make it a great ingredient to cleanse and revive the skin. This is probably one of my favorite massage bars that Lush makes. 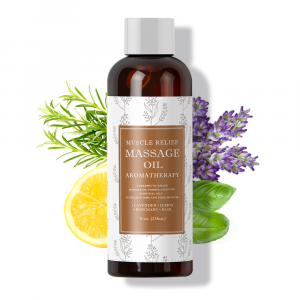 The fact that it’s 100% natural, as well as certified organic, makes it a no-brainer for a nourishing massage. It can make a difference on your skin from the inside out – sign me up! While words like ‘natural’ and ‘organic’ are often thrown around without much thought on labels these days, Lush is known for their handmade products. Their commitment to naturally-sourced, and lovingly created products puts them at the top of my list. 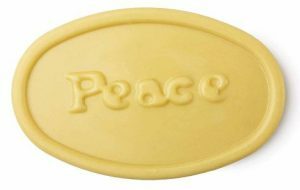 The Peace massage bar was created as a result of the 2011 riots in the United Kingdom. 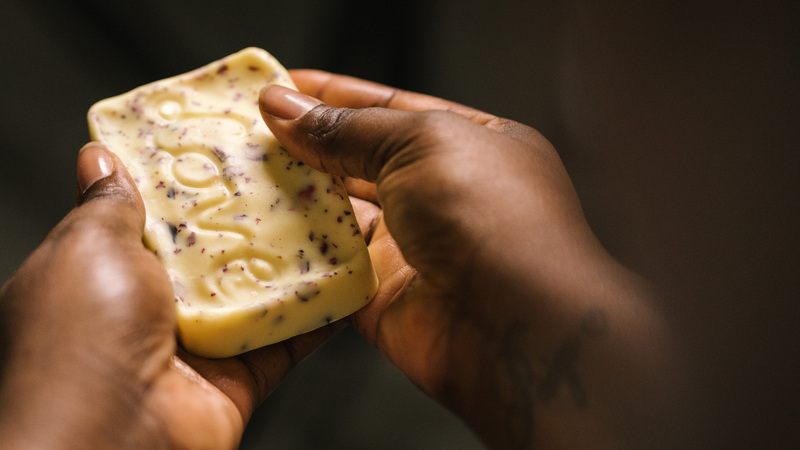 With this product, Lush hoped to bring a sense of healing to its customers by giving them a way to “spread the love.” This bar includes cocoa butter from a peace project which Lush is involved with. It’s based around an inspirational group of villages in Colombia which chose peace in the chaos going on all around them. This bar also contains olive oil from a fair trade project in Israel. The oil itself is made by people of various backgrounds working together. This massage bar aims to restore peace to your world and remove stress. It too has olive oil, Shea butter and cocoa butter, moisturizing your skin with every touch. 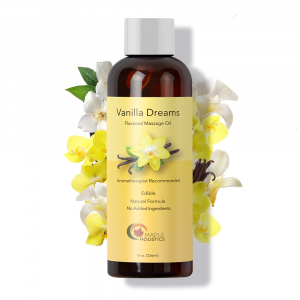 Its minimal amount of ingredients means that it has a very delicate scent. So, you’ll feel calm and relaxed rather than overpowered. The fact that the Shea butter is Fair Trade puts this at the top of my list once again. It’s from a woman’s cooperative in Ghana. A massage and a chance to make the world a better place? Yes, please. If by just reading this you started to feel relaxed, then you need to try a Lush massage bar ASAP. 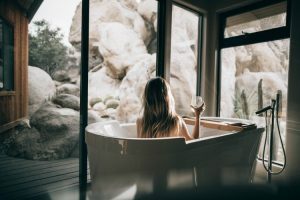 It’s much cheaper than a tropical vacation, and there’s no way to use one of these bars without feeling your stress melt away. Not sure where to start with the massaging, the oils or the general skill that it takes to give a full-blown massage? Lush’s massage bars are your God-sent all-in-one solution. A bar is basically a less messy and more relaxing way to give a massage to you or your loved one. Lush’s massage bars are the perfect treat for Valentine’s day, Christmas, or just a random Tuesday. Need a deep tissue massage for your sore muscles, just reach for the Hottie bar. Want something to restore your peace, use the Peace bar. Whatever your ache there’s a massage bar waiting for you to use!